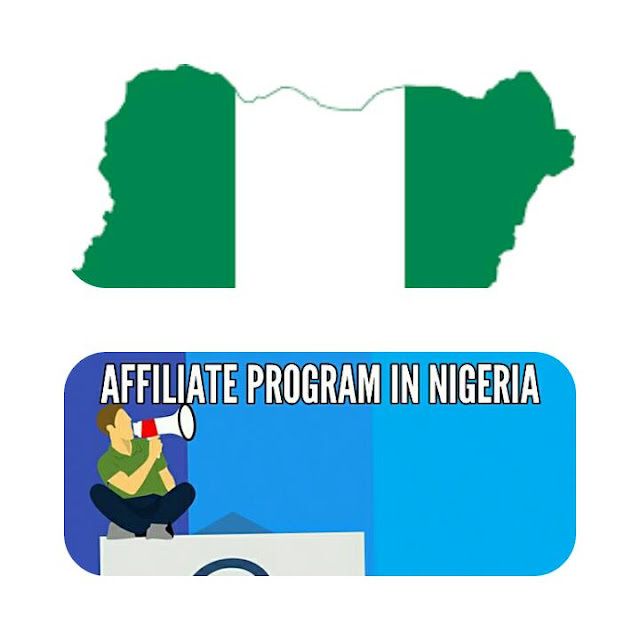 Affiliate marketing is one of the best ways to make money online in Nigeria and if you know what you’re doing, you are sure to bank a lot of money from affiliate marketing alone promoting relevant quality products. Just before I show you how to receive these earnings, let me walk you through what affiliate marketing entails and how to start it. In the real sense, affiliate marketing has to do with promoting people’s product and when its’ purchased you are paid your commission. I have a website built on the wordpress CMS (Content Management System) with a fast Web hosting called Namecheap. So I can decide to promote Namecheap and when anyone buys through my link, I get a commission from 20%. That’s just affiliate marketing for you. I will share only 3 Categories and show you the Programs you can apply to make money from Nigeria. This has to do with email list building also known as email marketing. Email list building is one great way to start generating passive income online; building a network of audience who are interested in your Products. You can promote products to them over and over again. This is one way online marketers build passive income online, so it’s in high demand. You can promote email marketing services and make money. This is in high demand as well. Bloggers are looking for ways to promote their blogs and make money so they need many tools for their success. Some of these tools include SEO Keyword research tools, backlinks building tools, etc.. So you see? Those are a few affiliate programs. I will share how you receive your earnings from all these foreign affiliate programs right here in Nigeria. There are two best payment system to receive your earnings in Nigeria. Payoneer is one great website to receive earnings from affiliate programs not based in Nigeria. Most of the affiliate programs’ method of payment is Payoneer,so you can submit your payoneer details and get paid straight away. Go to payoneer.com and signup for a new account for free. This is another way and it’s the best and very easy one, a Paypal account that receive payments in Nigeria. All you need to do is create a PayPal Nigeria account that will receive your payments easily. 90% of these affiliate programs pay to paypal, so it’s a better choice. Hopefully this post helps you, if you have questions don’t forget to comment. Its good as your other content :D, thanks for putting up. Sous "Services", appuyez sur Vidéos et photos. this specialized strategy you treated the issue forced me to weep over fulfillment. never encountered all of us. What i don't realize is in reality how you are not really much more smartly-preferred than you might be now. I am glad to be a visitor of this thoroughgoing site, thanks for this rare information! I think I'd by no means understand. It seems too complicated and extremely large for me. me, and I would like for you the best of success as being a professional in this field. Appreciation to my father who stated to me on the topic of this web site, this blog is genuinely remarkable. nearly very ceaselessly inside case you shield this hike. Does, Nigerian Paypal receive money? this subject. I love all of the points you've made. the last section :) I care for such information much. I am fairly sure I'll be told many new stuff proper here!